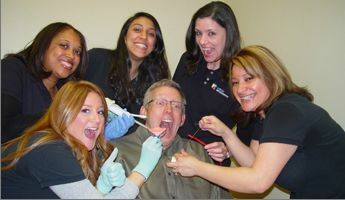 Dr. Darin Iverson has gracious donated $1000 off an orthodondic treatment for new patients. All consultations are complimentary and the $1000 can be used when the patient is ready for treatment. At Iverson Orthodontics, they know what a significant difference in health and self-esteem a beautiful smile can make, which is why they are dedicated to giving each of their patients the beautiful, straight smile they deserve! 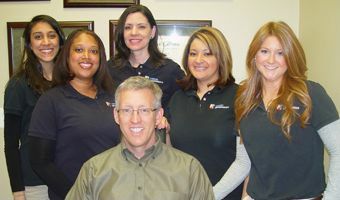 When it comes to providing the highest quality orthodontic treatment with a gentle and caring touch, Dr. Darin Iverson and his team are uniquely qualified. They offer orthodontic care customized to your specific needs and circumstances using the most advanced techniques available. Their commitment to achieving healthy and beautiful smiles makes them … a perfect fit for your teeth!